Home→blog→Using GPS to Track You – Is It Real? 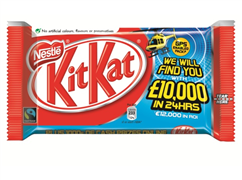 If you need to turn off your GPS tracking device in order to sleep tonight, call your device’s customer service line and stay away from KIT KAT bars. 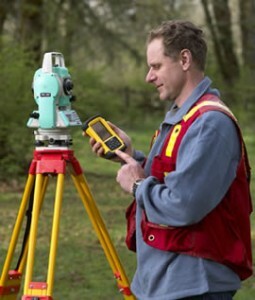 If you would like to find out how GPS surveying technology can help you in surveying your property boundary, call a Licensed Land Surveyor at Montgomery Land Surveying at (334) 625-9540.